Copy This! Podcast Episode 001 - What is Copywriting? Copy This! Podcast Episode 001 – What is Copywriting? 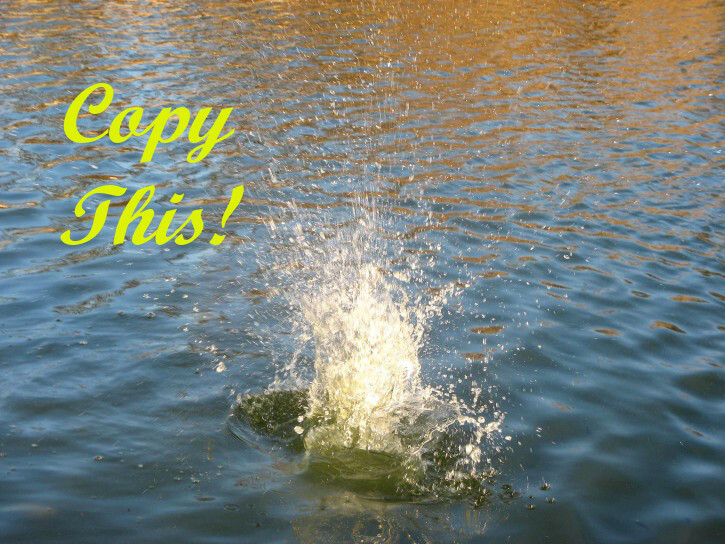 Copy this! Episode 001, What is Copywriting? Welcome to the very first episode of my new podcast, Copy This! Today we’ll chat a little about my background, and then we get into a chat discussing what copywriting really is, and how a business can go about finding a copywriter to work with. This is also the first episode of season one. This is a 12-episode season that will be posted weekly on Wednesdays. I am populating the season to post in the middle of the night, so the audio is available to you in time for breakfast. As this is my very first episode, it’s expected there will be some problems. Specifically in this episode, a bit of reverb was left on during the mixing stage. That effect is not standard operating procedure and it should be gone from the rest of the season. As time goes along, you might notice differences in sound quality and the quality of my vocal performance. What you are hearing is my learning curve, but since the episodes were not recorded in order, you may here things from time to time. Tagged Business, Copy this!, Copywriting, Podcast. Bookmark the permalink.